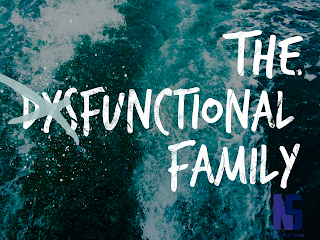 Do you really want your family to be functional again? This will be an uphill battle. 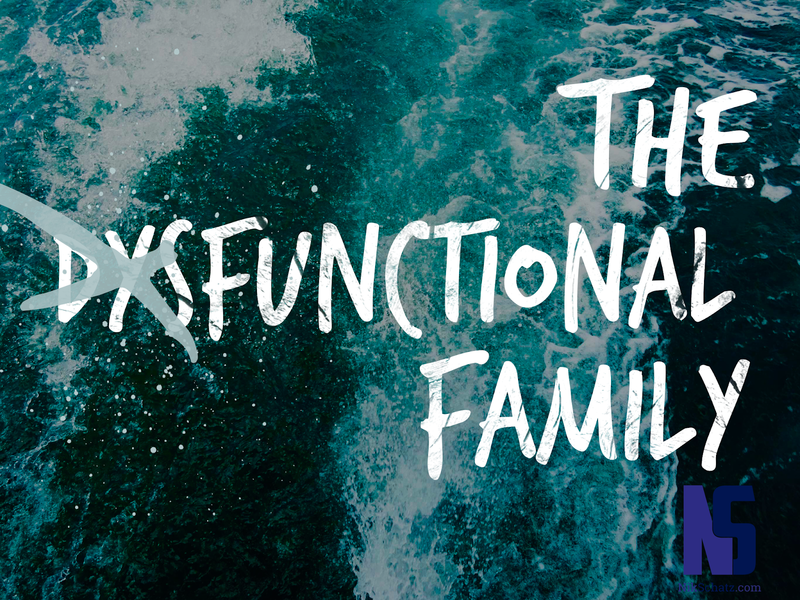 No really, moving from dysfunctional to functional takes a LOT of effort. And it may not work out. You may be all in, but if you spouse doesn’t have her heart in it she may still move to divorce you. So is your heart really in this? Let me explain how this is going to go down. You will spend countless hours talking through things. Countless nights with little sleep. Countless dollars on counseling, and meals out, and peace offerings, and maybe even some hotel rooms. You will receive countless verbal blows. Things will get worse before they get better. Your wife has gotten used to talking with herself and her girlfriends, and this self-talk has convinced her that you are the bad guy. Your teens have gotten used to spending time away from you and away from home, and they have no intention of changing that. If you are not a Christian, now is the time to become one. Whatever you holdup is with God or the history of the church, get over it. When the devil creeps into a family and sows seeds of discord, it takes more than a spiritually-depraved man to fix it. It requires a God who is bigger than the problem. It requires Jesus, the one who gave everything to reconcile people to God, to intervene a reconciliation between you and your family. So hit your knees and pray, even if you have no idea who you are praying to. If you are a Christian, get ready to pray. Hard. Don’t pray for the problems to be fixed, pray for hearts to be changed. Pray for your own heart first, then your family members’ hearts. Pray for discernment. Pray for emotional healing. Pray for courage. Take a couple days to ask yourself that question. What do you want to see happen in your family? If you want things to be like they were before, that’s just a pipe dream. Your kids have grown, your wife has matured, and seasons have passed. Society has changed and your family has too. You aren't going to have your family of eight years ago back again. If you want your family to be nicer to you, that’s another wrong answer. It’s way easier to give up, move out, divorce, and get a new family who likes you (hopefully you can hear the sarcasm in my words…). Seriously though, your emotional bank is in the negative with your family, so a lot of deposits need to happen before they respect you again. If your answer is “I want to be an extension of Jesus to my family” then you are on to something. Ephesians 5-6 speaks of husbands who love their wives more than themselves, who give of themselves sacrificially, who point their children to love God. If that’s you, I have a second question to ask you next week: What is your responsibility?